People of many denominations find spiritual meaning and inspiration in the wisdom of the Celtic tribes. 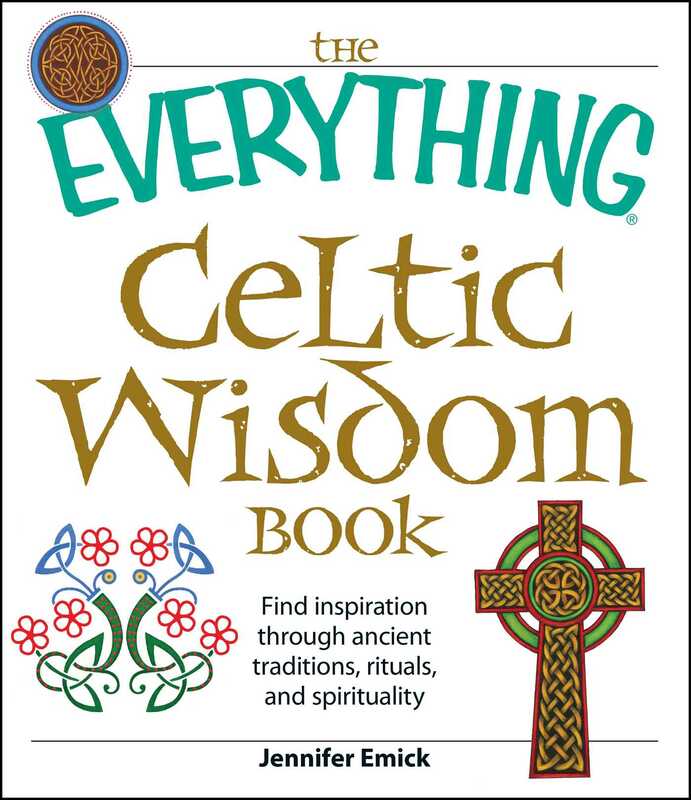 The Celtic path of wisdom incorporates Druidism, early Christianity, and ancient Celtic myth and lore. This guide includes discussion of the following topics: The Divine Male and Female; Shamanism; Druidism; Celtic Christianity; Fairies and other creatures of nature; Celtic folklore; and more. This thoughtful look at Celtic spirituality includes Irish, Scottish, and Welsh traditions - both familiar and mysterious. With this invaluable guide, readers will walk the path to the Celtic Otherworld through traditional poetry, ritual, and prayer - on a never-ending journey of the soul.